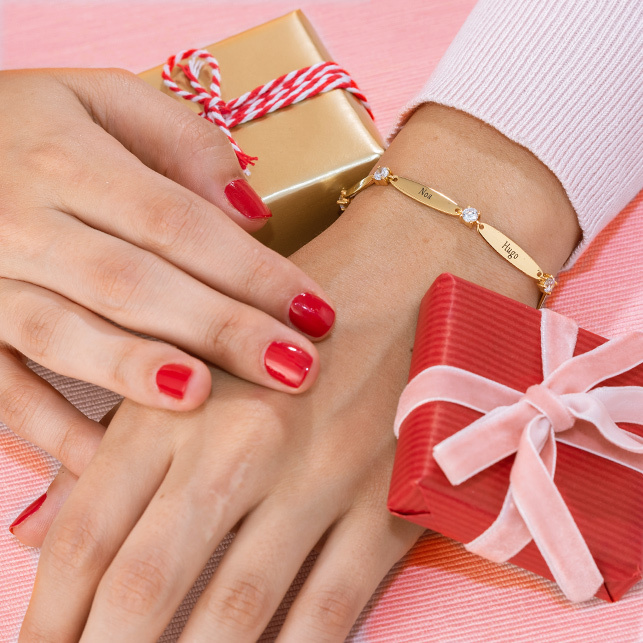 Treat mum to stylish gold jewellery! 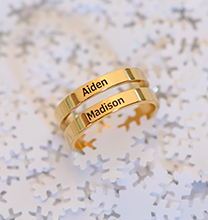 She’ll love the look of our Russian Ring Necklace with Engraving in 10ct Yellow Gold. 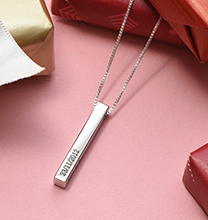 This stunning piece takes the popular trend to new heights, thanks to personalisation with the names, dates, or meaningful words of your choice. 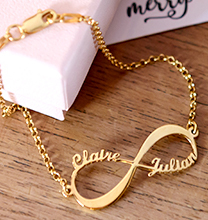 Made with 10ct yellow gold and suspended from a matching box chain, it includes one inscription per circle. Once complete, it is a one-of-a-kind treasure for mum to cherish – and it’s so versatile, she may decide to wear it on a daily basis! 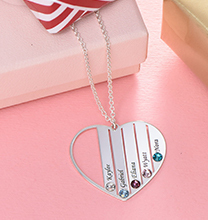 See our collection for even more circle and discs necklaces including this beautiful style in your choice of sterling silver, 18ct rose gold plate, and 18ct gold plate. 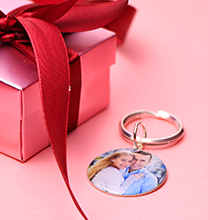 Lovely gift that will last a lifetime.